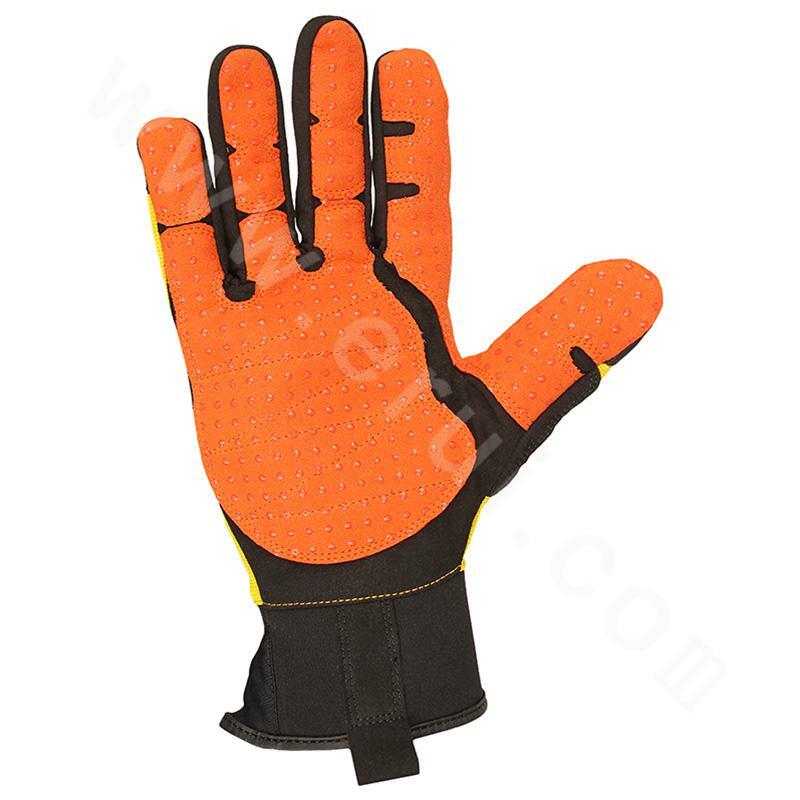 Anti-impact gloves are protective gloves that prevent hands from being injured. 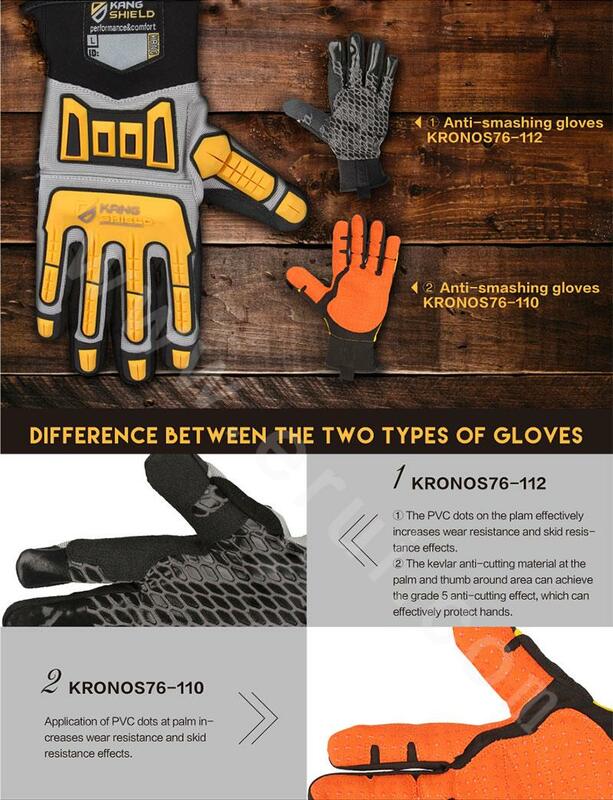 Anti-smashing gloves have superior anti - impact and wear resistance performance, which make it become the high quality hand protection equipment. The materials of traditional gloves mainly include leather, cotton thread, or rubber, etc. These gloves have existed for centuries, and there are various problems such as single function, low level protection and failure of hand protection against heavy impact. 1. Anti-impact: When an object falls or collides in the operation site, it can effectively avoid the damage caused by the impact of heavy objects. 2. Anti-cutting: Prevent the hands from being cut or injured by sharp objects, such as glass and blade. 3. Anti-slip: Increase the hand friction to prevent the damage caused by skidding at work. 4. Anti-abrasion: Reduce wear and tear at site operation and increase service life. 5. Anti-oil: Effectively avoid oil pollution. Designed by experts who have many years of experience, the gloves have experienced multiple versions of design, revision, trial for more than half a year. 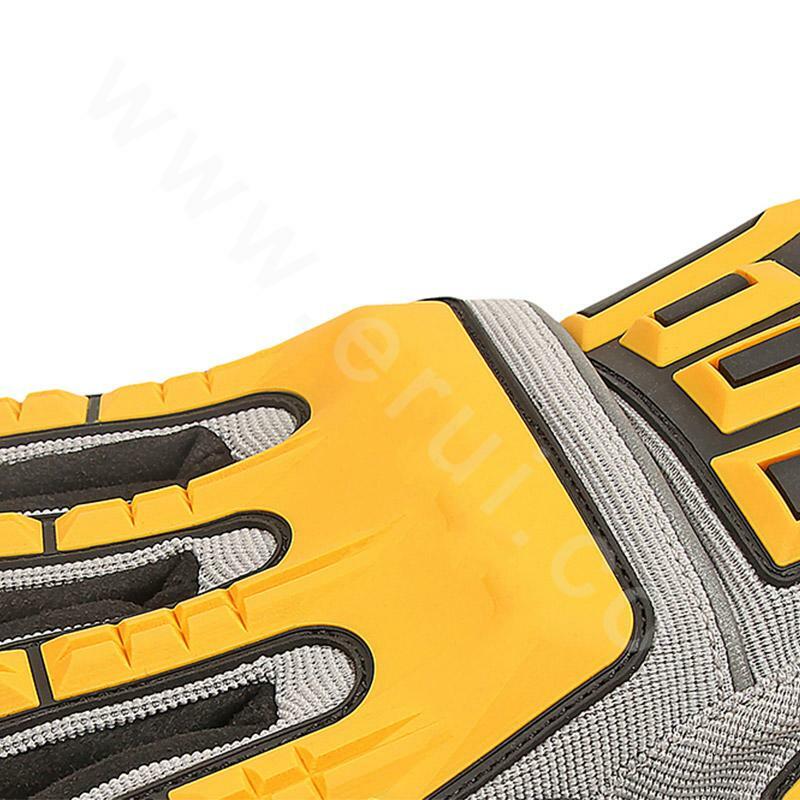 The back of the gloves adopt classic golden color, the palm of the gloves adopt grey color which will not show the dirt. The TPR protection block on the back of hand can absorb 82% of the impact. The anti-cutting grade of the gloves is KEVLAR Grade Five. 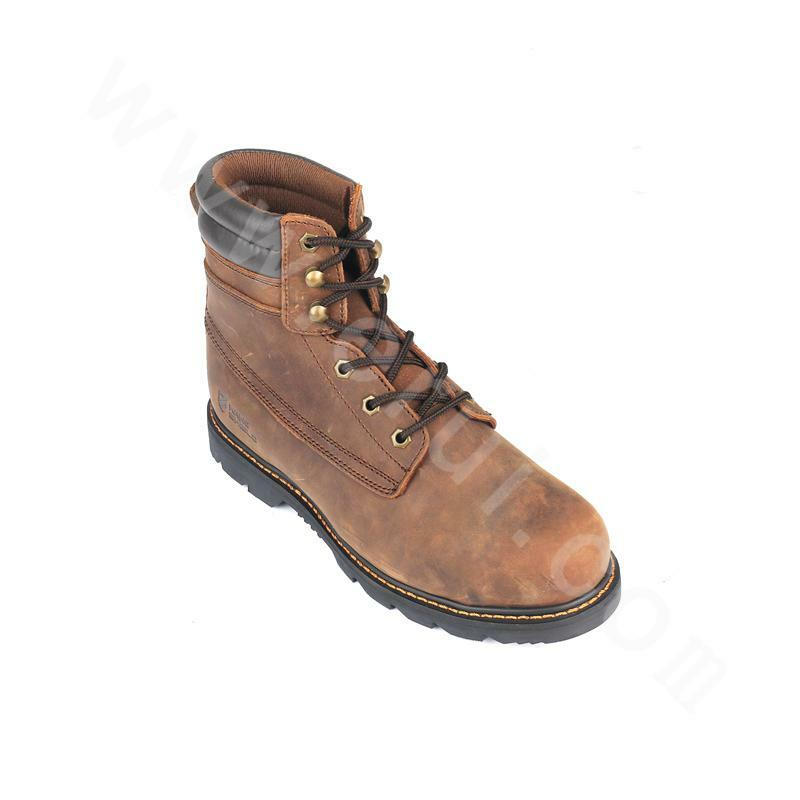 It has added more practical functions such as anti-oil, anti-skid and breathable. After the long time evaluation of a number of factories who has the anti-impact gloves production experience by the supply chain department, we finally chose the factory that has the international advanced production line, first-class production technology and rich production experience, and carried out strategic cooperation in the form of OEM. Countries all over the world have stricter requirements on workers' safety protection, and workers’ own safety awareness is gradually increasing. The requirements on the level of labor protection are getting higher and higher. Safety protection equipment gradually extends to high-end products and these gloves can meet the needs of hand protection in various working situations. Main application industries: petroleum industry, construction industry, mining industry, and automobile assembly industry. 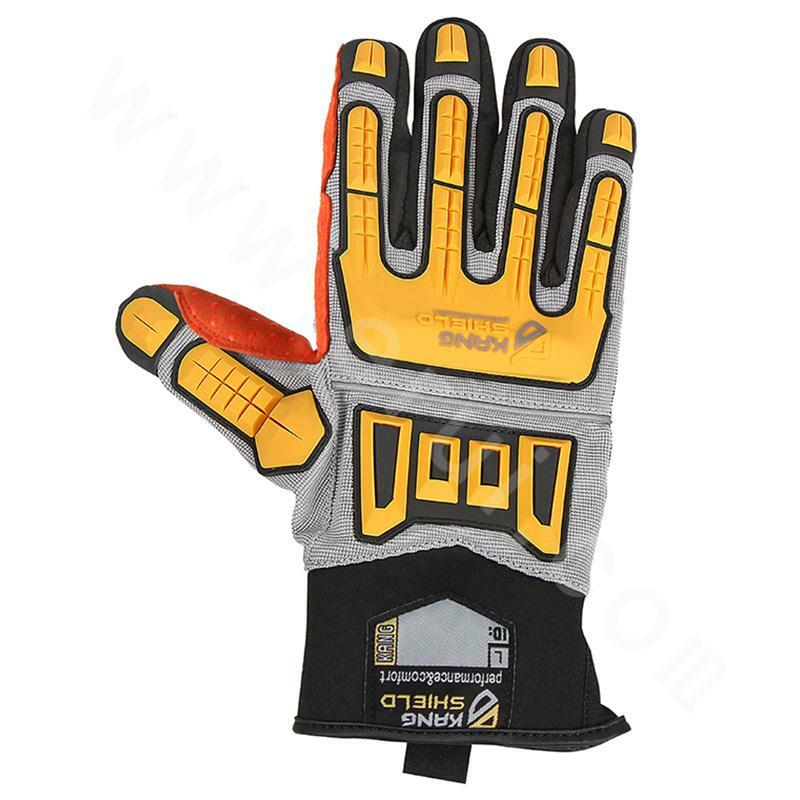 Anti-smashing gloves are protective gloves that prevent hands from being injured. 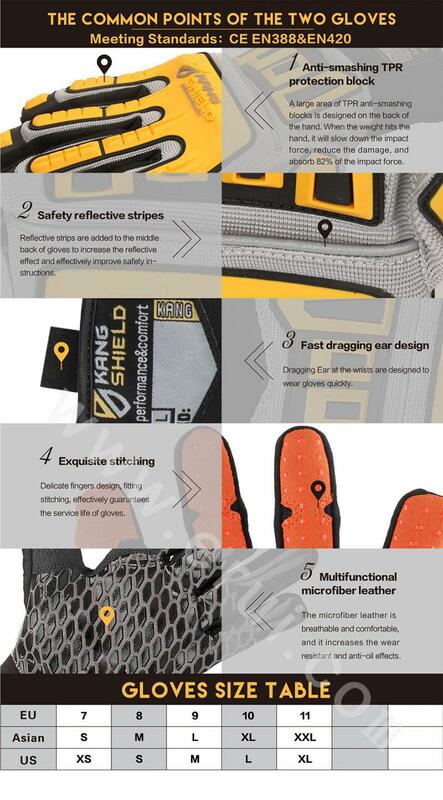 Anti-smashing gloves have superior anti - impact and wear resistance performance, which make it become the high quality hand protection equipment. The materials of traditional gloves mainly include leather, cotton thread, or rubber, etc. 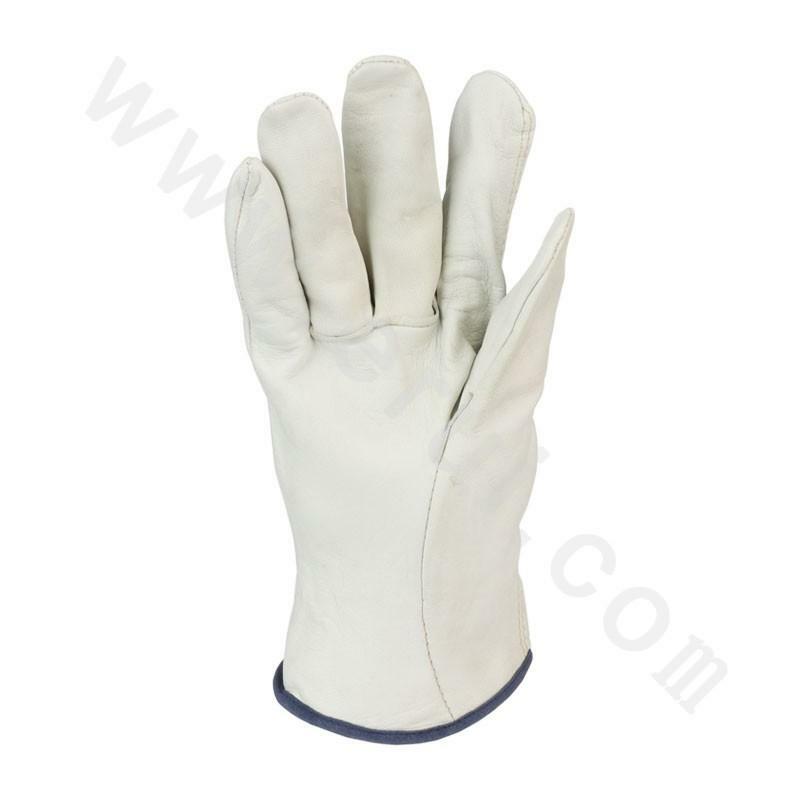 These gloves have existed for centuries, and there are various problems such as the function is single, the protection level is low and do not protect the hand against heavy impact. Anti-smashing: When an object falls or collides in the operation site, it can effectively avoid the damage caused by the impact of heavy objects. Anti-cutting: Prevent the hands from being cut or injured by sharp objects, such as glass and blade. Anti-slip: Increase the hand friction to prevent the damage caused by skidding at work. Anti-abrasion: Reduce wear and tear in field operation and increase service life. Anti-oil: Effectively avoid oil pollution. What are the advantages of promotion? Designed by experts who have many years of experience, the gloves have experienced multiple versions of design, revision, trial and error for more than half a year. The back of the gloves adopt classic golden color, the palm of the gloves adopt grey color which will not show the dirt. The TPR protection block on the back of hand can absorb 82% of the impact. The anti-cutting grade of the gloves is KEVLAR Grade Five. It has added more practical functions such as anti-oil, anti-skid and breathable. After the long time evaluation of a number of factories who has the anti-smashing gloves production experience by the supply chain department, we finally chose the factory that has the international advanced production line, first-class production technology and rich production experience, and carried out strategic cooperation in the form of OEM. Countries all over the world have stricter requirements on workers' safety protection, and workers’ own safety awareness is gradually increasing. The requirements on the level of labor protection are getting higher and higher. Safety protection equipment gradually extends to high-end products, and these gloves can meet the needs of hand protection in various working situations. 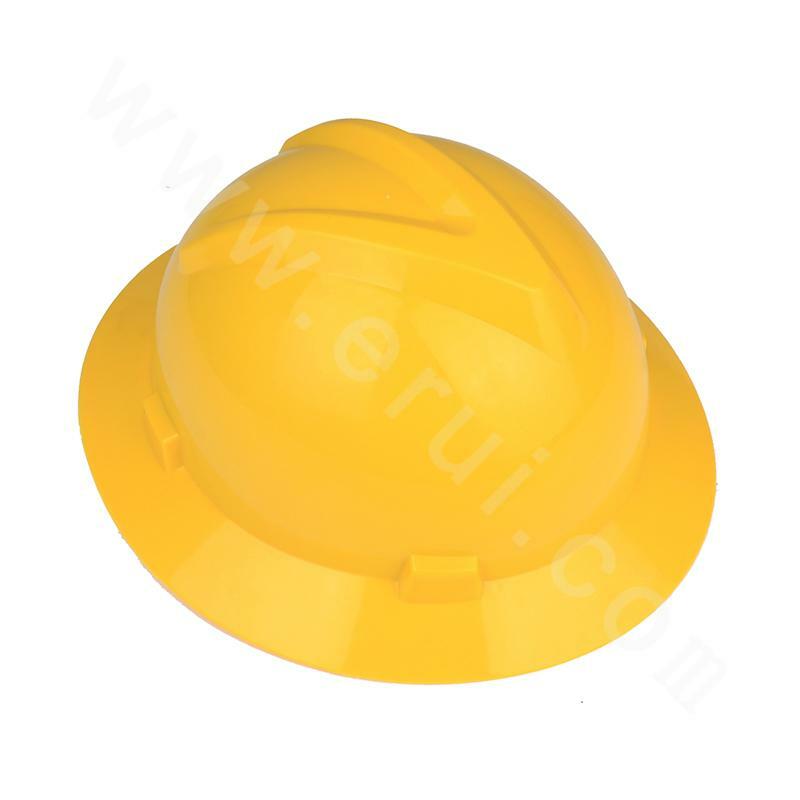 The PVC dots on the plam effectively increases wear resistance and skid resistance effects. The kevlar anti-cutting material at the palm and thumb around area can achieve the grade 5 anti-cutting effect, which can effectively protect hands. Application of PVC dots at palm increases wear resistance and skid resistance effects. A large area of TPR anti-smashing blocks is designed on the back of the hand. When the weight hits the hand, it will slow down the impact force, reduce the damage, and absorb 82% of the impact force. Reflective strips are added to the middle back of gloves to increase the reflective effect and effectively improve safety instructions. Dragging Ear at the wrists are designed to wear gloves quickly. Delicate fingers design, fitting stitching, effectively guarantees the service life of gloves. 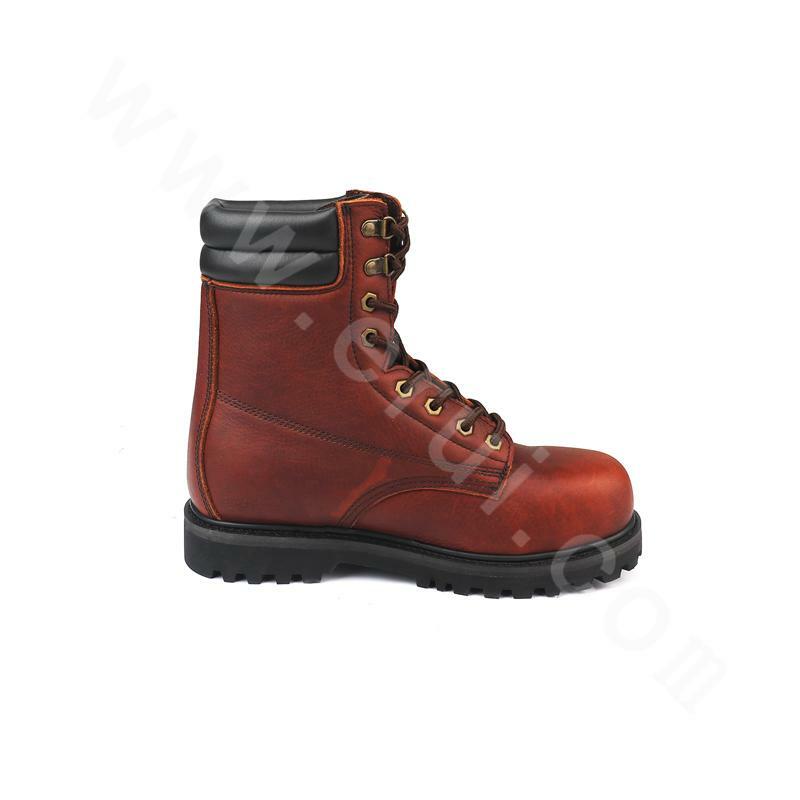 The microfiber leather is breathable and comfortable, and it increases the wear resistant and anti-oil effects. A large area of TPR anti-impact blocks is designed on the back of the hand. When the weight hits the hand, it will slow down the impact force, reduce the damage, and absorb 82% of the impact force. Reflective strips are added to the middle back of gloves to increase the reflective effect and effectively improve safety indications. 1. 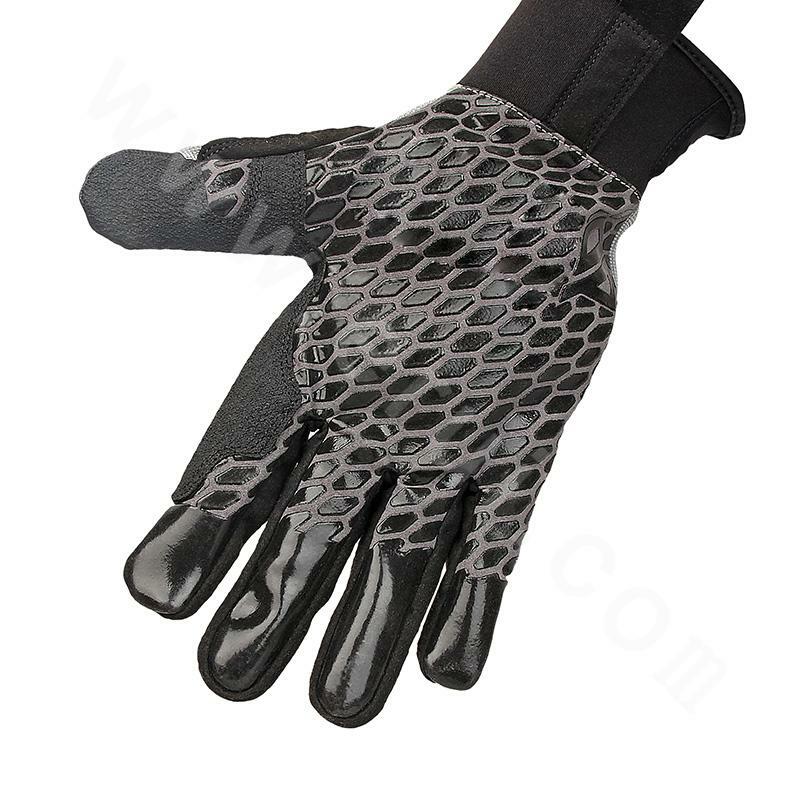 The PVC dots on the palm effectively increases wear resistance and skid resistance effects. 2. 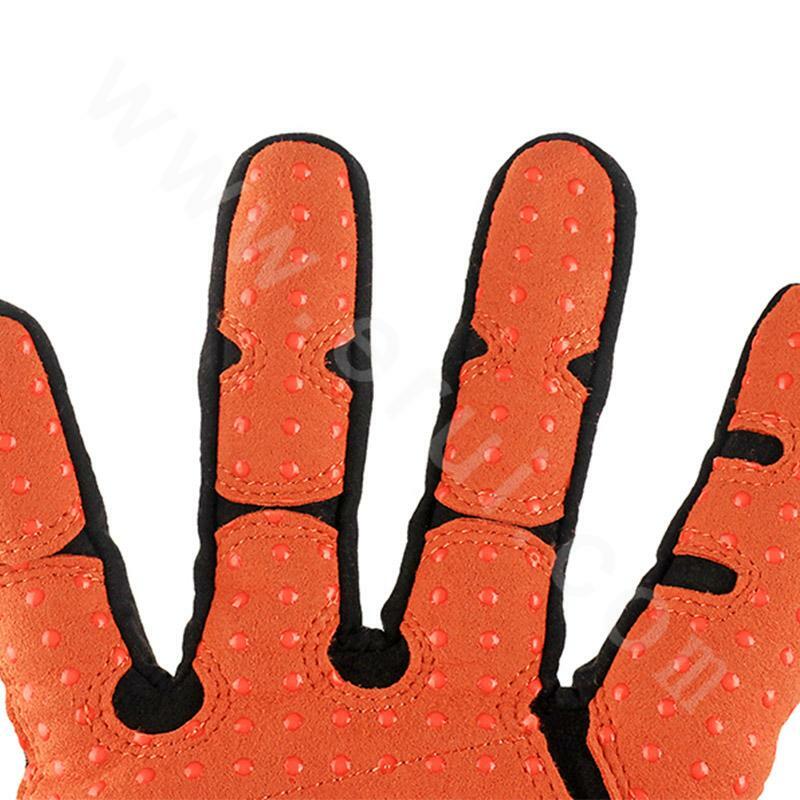 The Kevlar anti-cutting material at the palm and thumb around area can achieve the grade 5 anti-cutting effect, which can effectively protect hands.